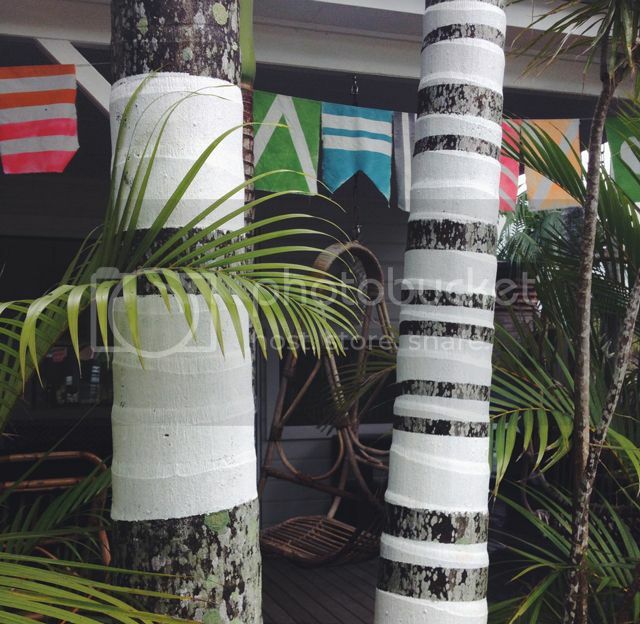 This past weekend I was in Byron Bay for SPLASH: A weekend of creative workshops and conversations. A weekend spent totally outside my comfort zone. I am not that great at small talk and I don't think of myself as a creative person, yet something about the line up of workshops appealed to me and I signed up for the lot and here I am. By myself, branching out, meeting new people. I read somewhere that when you are at these types of things you should just remind yourself that everyone else just wants to be approached and made to feel welcome. So that is what I have endeavoured to do. I have met many wonderful people, had an absolute ball & have created a few lovely things. The first workshop was call Things of the Sea and was presented by James Gordon. 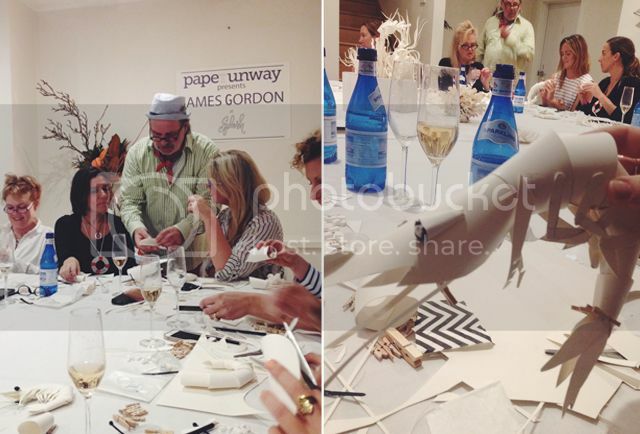 A little champagne, some paper, great instruction and before you know it we had made a paper prawn. I should point out that James did get a little annoyed at us all for talking too much and taking too long to finish the prawns. We took so long that we went half an hour over time & didn't get to make the coral or sea urchins! James did show us how to quickly so I can make them at home another time. So much laughter and such a fun filled evening. If you get a chance to do a workshop with James, jump on it.